So. 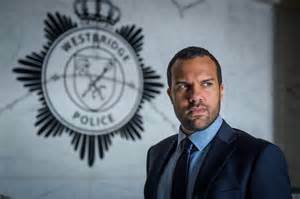 We know who Jesse is on The Five, we've got a good idea of who took him and why, now we need to know about all the murdery bits. Onward! 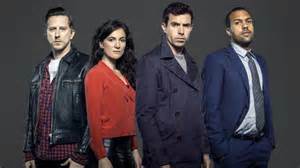 This is the penultimate episode of The Five, part one of a two part finale that aired Friday. I know I just posted E8 yesterday, I wanna know what happens!! Let's roll! This has been a gripping season of The Five but I will say it now: iffin they don't spill who / where / what Jesse is by the end, Imma be piiii-choked. I will be choked. Let's see what E7 has for us, since E6 dumped a Boaty McBoatface-sized load of information just at the very last minute. The season / series(?) 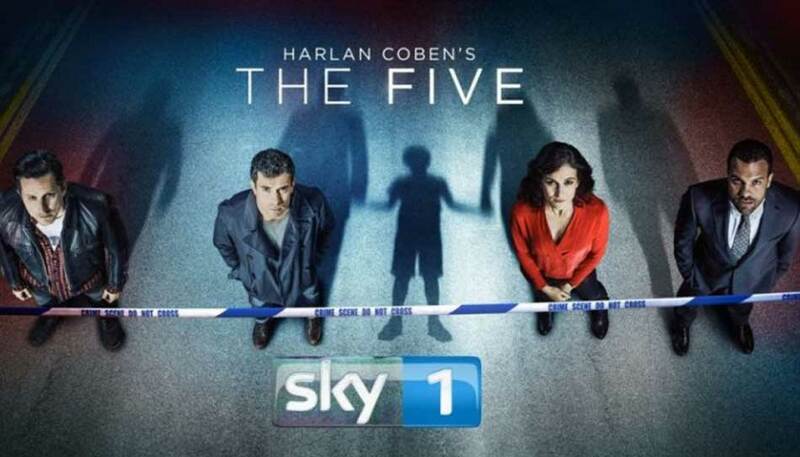 finale of The Five on Sky1 and Canal is this Friday, they made us handy little binge-bundles of two episodes dropping at a time but also made them tricky to find, so I'm still two behind. No more! After this one, will be only one and then hope to be caught up by Friday when the last two air. SO I CAN'T SEE ANY MORE SPOILERS ON TWITTER. Let's roll!